Subscribe to comments with RSS or TrackBack to 'Non-Tender deadline 2011 decisions'. 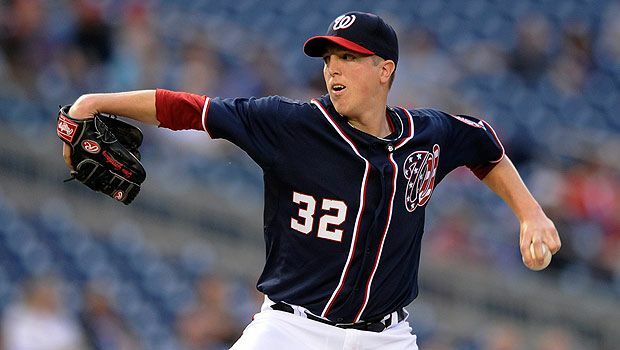 The 1 decision that will tell us a lot about the Nationals is Gorzelanny. He was terrific in middle relief (granted, he doesn’t like middle relief), and is an emergency starter for a team looking to be compettitive in 2012. With their paltry payroll numbers, they can afford him easily. He’s been quoted as saying something along the lines of (paraphrased) “yes I’d prefer to be a starter, but if I’m a reliever I just want to know what my role is so that I can prepare from the beginning of spring training.” I mean clearly if you can’t cut it as a starter, then you’d choose to be a reliever versus quitting the game right? I can’t imagine why the team would non-tender him. He’s exactly the kind of guy that Davey wants in the bullpen. Ironically so was Balester … but perhaps that means that someone like Craig Stammen is a better bet for the 7th guy out of the pen in 2012. You know, what never gets talked about is there are only 6 or 7 players on the Nats last year who were better hitters than Stammen.